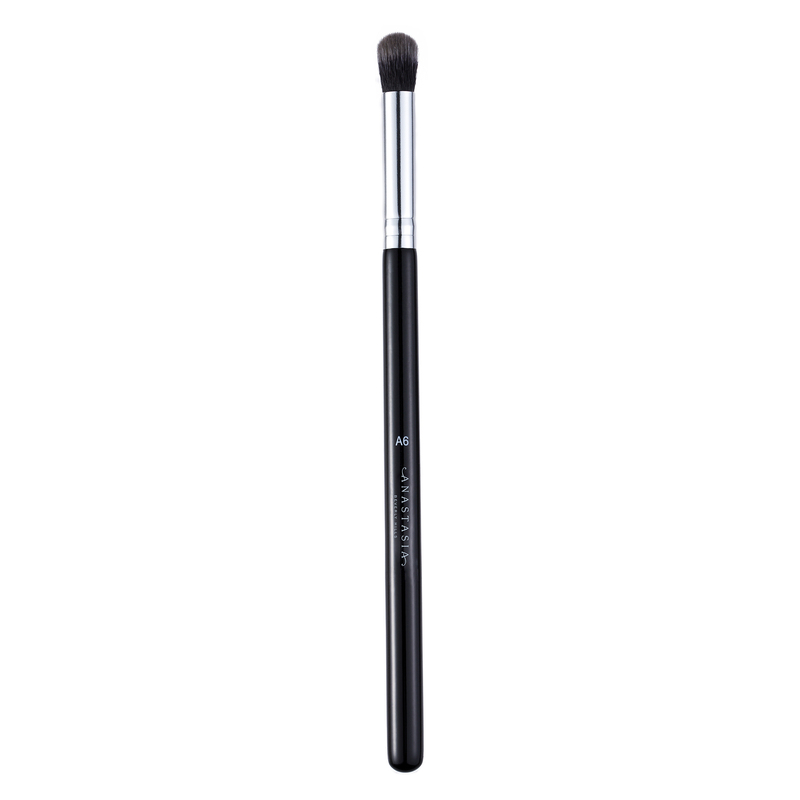 Anastasia Beverly Hills A6 Pro Brush is a small, round brush for buffing and blending cream and liquid products onto the face. 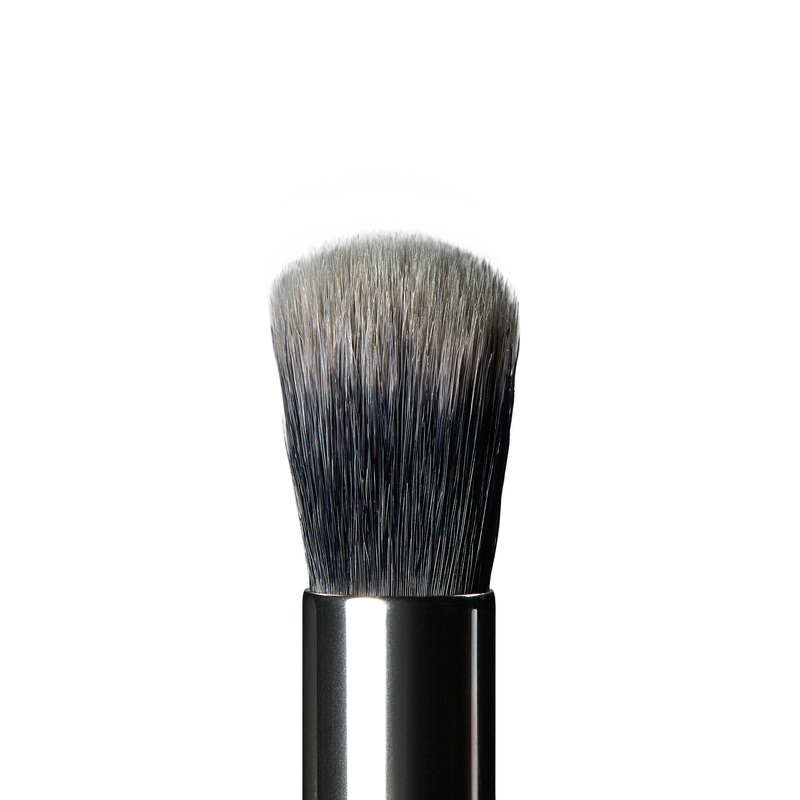 Use A6 Pro Brush to buff and blend out products on the skin, diffusing the product with maximum control. The super-soft fibers feel delicate around the eye area, making this brush ideal for sensitive skin types.